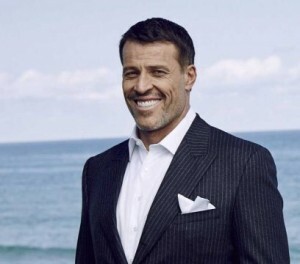 In the room you had Tony Robbins, John Paul DeJoria (founder of Paul Mitchel hair product), Dan Sullivan, Brendon Burchard, Peter Diamandis, Dean Graziosi and the likes. Heavy hitters indeed and some of the greatest contributors to society in modern times. We all took ten minutes or so to share about what’s working in our business, what we’re doing next and the role and responsibility that business leaders, the internet, social media and thought leaders have on the current generation and our economy. To be honest, the whole thing was very surreal to me. Talk about feeling like a small fish in a big pond. And that’s exactly how I like to feel, because that’s when I get the best idea, breakthrough, and determination to play up yet another level. And it was the ‘big fish’ in that room that committed to promoting my first book next year when it comes out. WOW! But the point of this post is not about any of that… it’s about YOU. I want to take a moment to talk about how franchise businesses work in this country. Quite frankly, I think the current franchise model is broken, which is why I’ve set out to do it differently. Just to put things into perspective for you, the Federal Trade Commission who oversees all franchises has set the acceptable franchise failure rate at 30%. In other words, as long as 30% or more franchisees are not failing in a franchise business the FTC is A-Okay with it all. That’s crapolla if you ask me. A 30% failure rate is NOT acceptable. And on average franchise failure rates across the board are 18% according to wall street journal and the SBA… and that’s considered “good”. I suppose both the 18% average and 30% “acceptable” failure rate that the FTC has for franchises are both better than the 42% failure rate of starting your own brand and business with no support and structure – which his why most small businesses go out of business within the first 24 months. I prefer to be transparent in how I do business, so I don’t mind sharing with you the failure rate for my own franchise business, Fit Body Boot Camp. In fact, I’m proud to share with you that historically the Fit Body Boot Camp location failure rate has stayed around 3%. Sure that’s low, but for people who are in that 3% I’m sure this isn’t a comforting statistic, and I do still want to make sure they succeed. Frankly, 3% is still unacceptable for me. Why? Because I know it can be lower. In the last 30 days I’ve gotten three messages from Fit Body Boot Camp owners who have come to me in a state of panic about their business not doing well and them being on their last dime. It’s crushes my heart when I get messages like these, specifically if it’s something that could have been prevented long ago. That’s why I took the time to investigate this situation and see if I could find some useful insights… I’ll share those in a moment. See, last week (Thursday – Saturday) was the Fit Body Boot Camp mastermind in San Diego. Nearly 60 owners are in that mastermind. Even the most “unsuccessful” owner in that mastermind is doing good – meaning they’re making money, seeing profits, and changing lives. Sure, they’d always like to make better money and find ways to work less, but those are good problems to have. And the average FBBC owner in the mastermind group is doing incredibly well… high profits, multiple locations, great mindset and happy about life. Are they still working hard? YES. But they’re reaping huge rewards and enjoying every minute of it. This is not a pitch for the mastermind. This is however a call to arms to YOU and a reminder that the more you’re involved and connected the more successful you are. Doesn’t matter if you’re part of a franchise or not – you need to stay connected, and I’ll explain why. It’s no coincidence that the members of the mastermind are the top performers – not because they were born that way but because they chose to stay connected via the mastermind, coaching calls and coaching webinars each week. And above all, they take massive action. Staying connected to your mentors and peers gives everyone the opportunity to identify any upcoming issues in their businesses and solve them before they turn ugly. The same goes for FBBC owners who are not in the mastermind but are active in the Facebook group and take advantage of the FBBC members only vault that’s loaded with content to help you create better systems, run better marketing campaigns, make more sales, and keep clients longer. They also take advantage of the weekly coaching webinars and Q&A sessions with Josh Carter and it’s no surprise that they’re doing well and constantly growing. And if you’re a brand new owner we even have a dedicated live weekly webinar for you every Wednesday at 11AM PST – This is how we make sure every new Fit Body Boot Camp franchise owner has a fair chance to succeed. THEY DISCONNECTED FROM THE FACEBOOK GROUP. THEY HAVE NEVER OR HAVE NOT IN A LONG TIME LOGGED INTO THE FBBC OWNER’S RESOURCE VAULT. THEY STOPPED TAKING ADVANTAGE OF THE COACHING CALLS AND SUPPORT OFFERED FROM THE HQ. Friends, here’s my biggest take-a-way from the last two days spent with the top business leaders and success coaches on the planet… it’s unanimous, their most successful clients, customers, students and business partners are the ones who stayed in contact and take advantage of their support and coaching. Their least successful clients, customers, and students are the ones who disconnected and disappeared into obscurity. I don’t want to see that happen to you. And I don’t want to get that panicky message or email from you when we could have fixed your business months before. Sure a 3% failure rate is excellent, but not if you’re the one in that 3%. So do something about it. Take personal responsibility of your destiny. Reach out. Speak up. Be active. Stay active. Take action. Ask for help. Don’t wait till it’s too late. 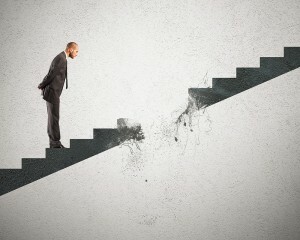 I know this sounds like common sense, but when I mentioned it to the three people who reached out to me they admitted that they just got overwhelmed, disconnected, and were too embarrassed to reach out until the bottom fell out. So while my team and I continue to make Fit Body Boot Camp the best and most done-for-you franchise model on the planet… and while we are always improving the coaching, support, and and success process on a daily basis, I’m asking YOU to get involved and take massive action TODAY. I expect you to do your part and get involved, ask for help, and take action – it’s your responsibility. If you’ve been sitting on the fence about joining a coaching program – DO IT! If you’re too embarrassed to reach out to people you admire and ask for advice – DO IT! 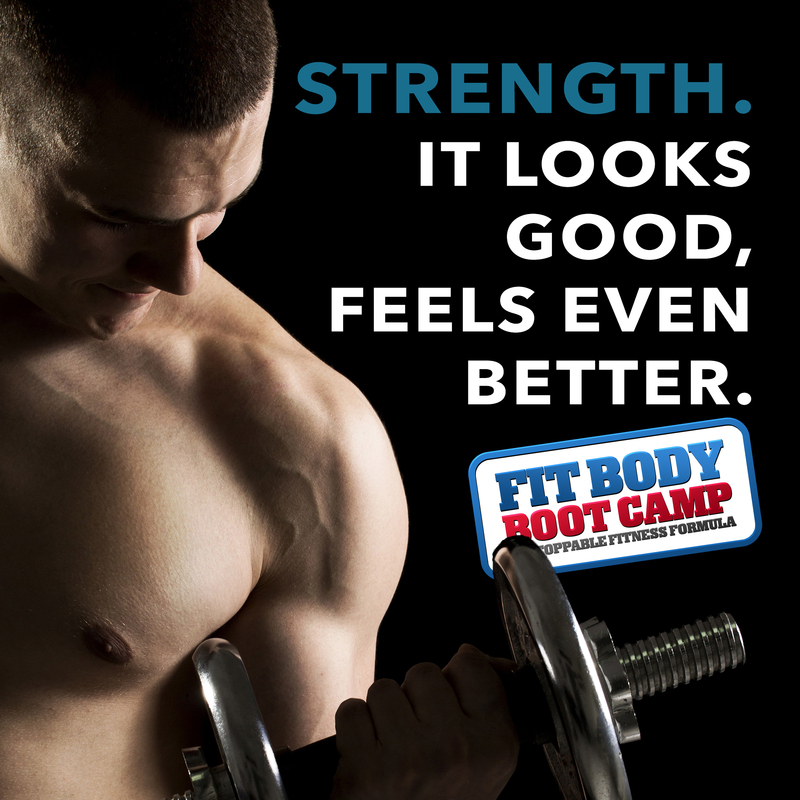 If you think you need the support of a franchise business that will make EVERY EFFORT to help you succeed, fill out an Expression of Interest form for Fit Body Boot Camp. You’re an action-taker. You have a gift, and a responsibility to share that gift with the world. Make it happen!